To brighten you up on a miserable day, here are some photos taken in the summer. 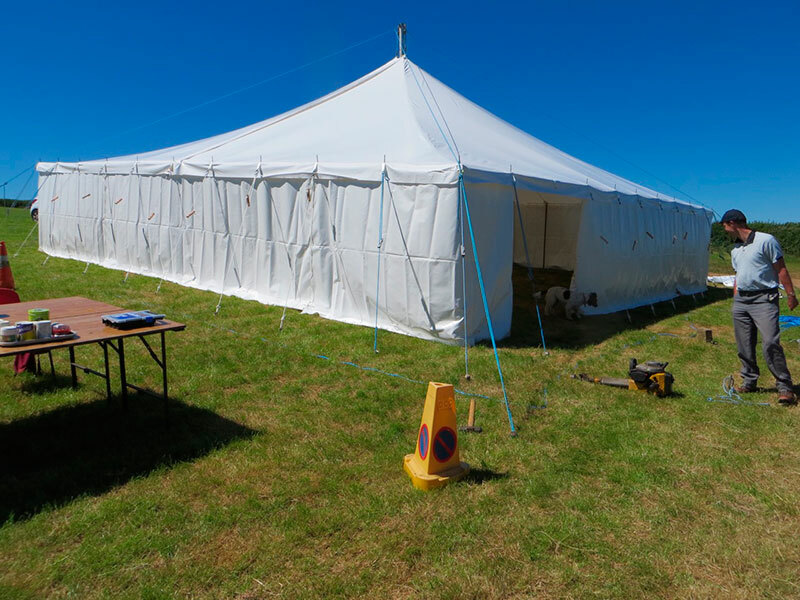 We supplied a new Marquee top and walls, to ‘Urban Saints’ who organise summer camps for children and youth groups in Devon. 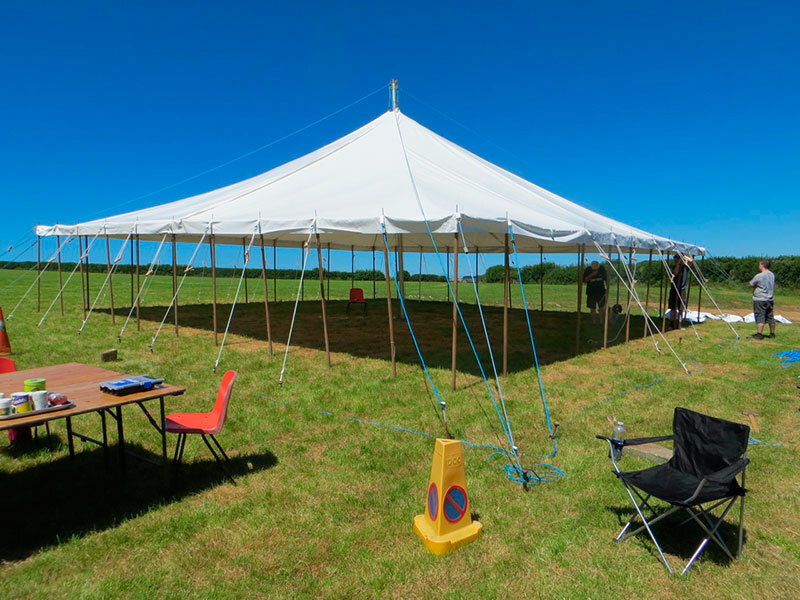 "I attach photos of the marquee canvas you supplied in July. 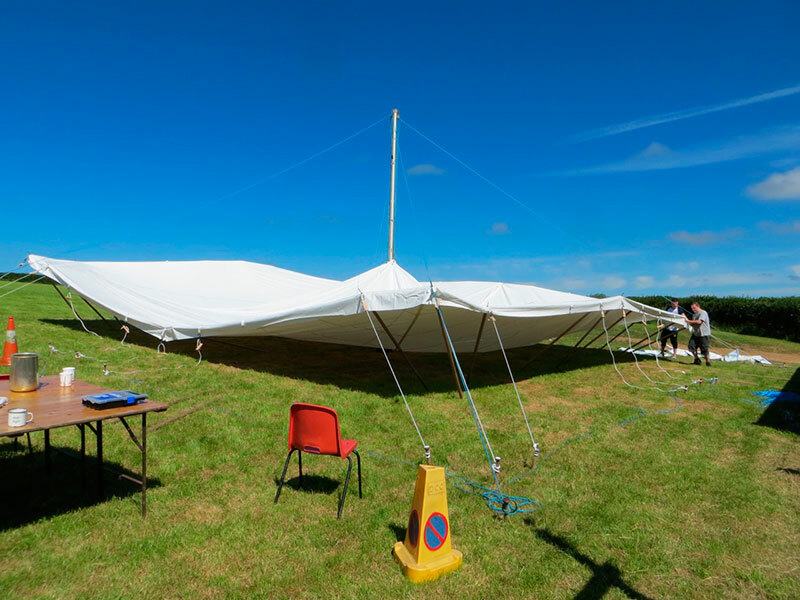 It was used for 6 weeks for a number of camps over the summer in Devon and it proved to be excellent and was much admired. Thank you for your good service". Urban Saints certainly look as though they live up to their name! Please contact us, to find more of the products we can supply. 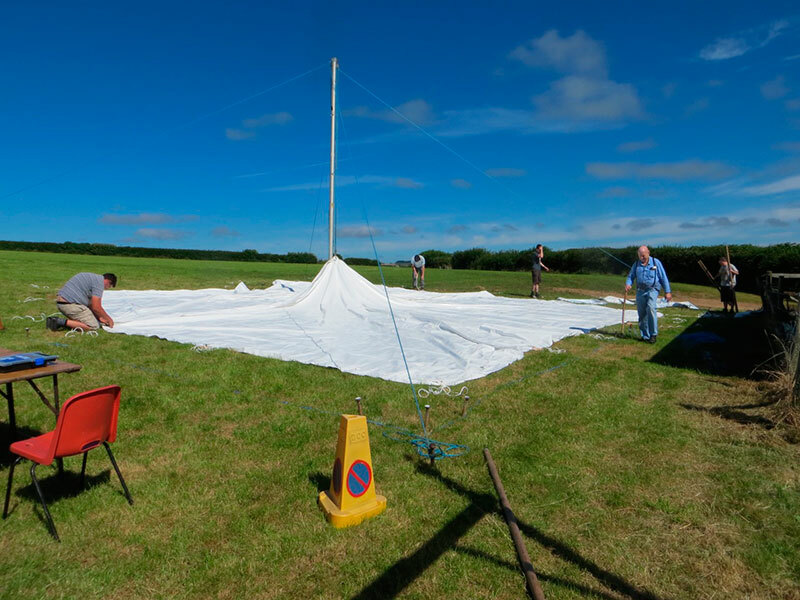 It doesn’t necessarily have to be a whole marquee package, but just the parts you need to keep your equipment fully useable.